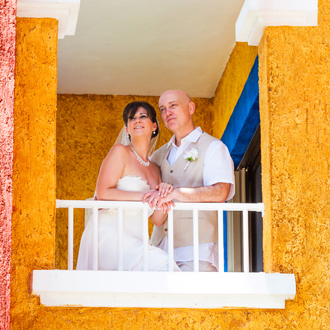 Are you looking for an Isla Mujeres wedding photographer? Then you are on the right page. This beautiful, little island is one of the favorite places for couples from all over the world who have a desire to turn their wedding into a romantic beach escape. With such gorgeous tropical nature and Caribbean sea around the island is no wonder that this place is so popular. Isla Mujeres is translated as island of women and there are many legends about the creation and the discovery of the island by Spanish conquistadors. 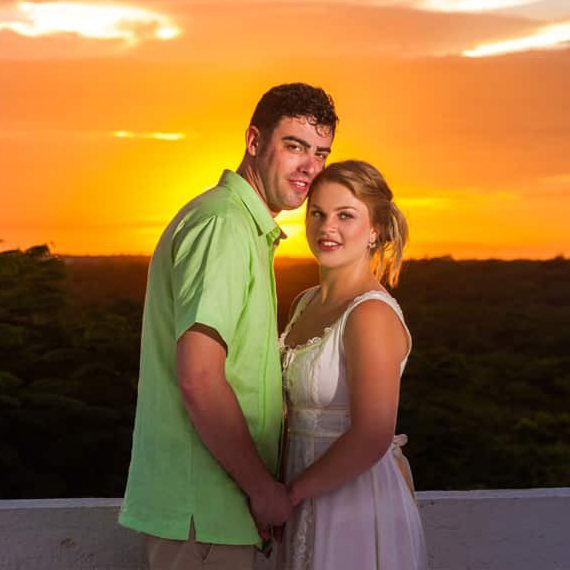 But I guess history is not so important when you are planning a destination wedding on Isla Mujeres. 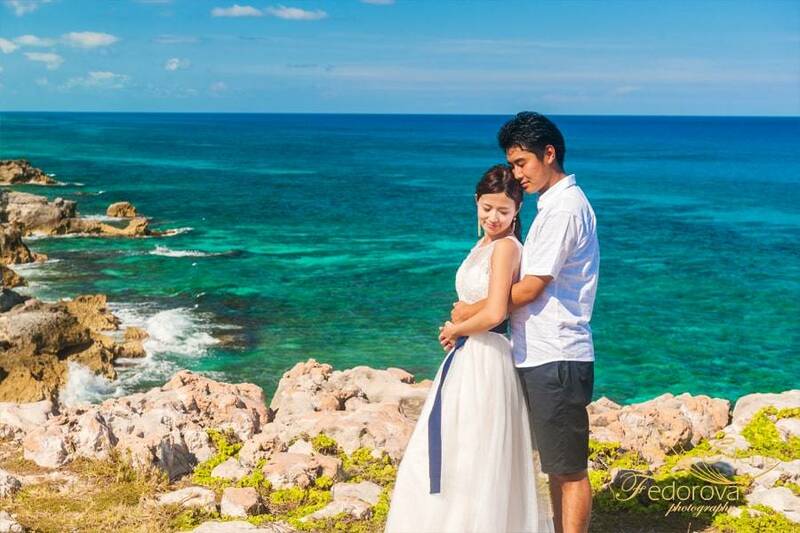 The location, beach area, resort and how to find Isla Mujeres wedding photographer are those details that are ranked number one in every bride’s diary while organizing a wedding. No doubt that it will take you a lot of time to put all the details together and as I said, make them work, but at the end the result will be worth every minute you spent on planning the wedding. The unforgettable moments of your wedding celebration will be forever in your memory thanks to the work of the wedding photographer who will create truly artistic and lifestyle photographs.